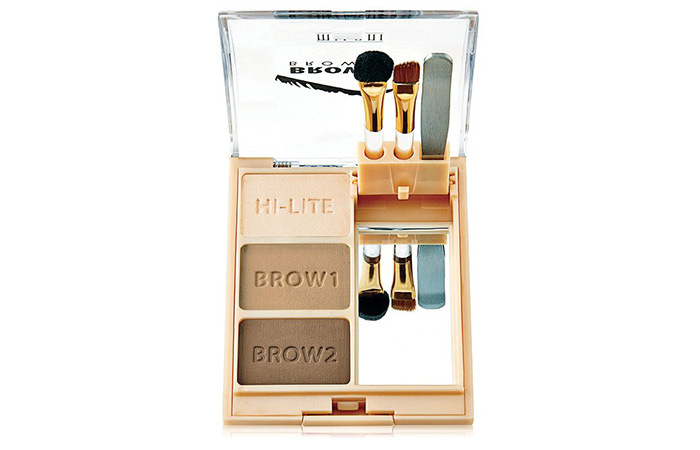 This brow kit from L’Oreal is one of the best eyebrow products available in India. 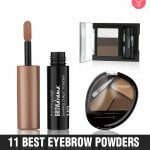 It contains wax to shape your brows and a colored brow powder to fill in gaps. This kit also comes with an angled brush for precise application. 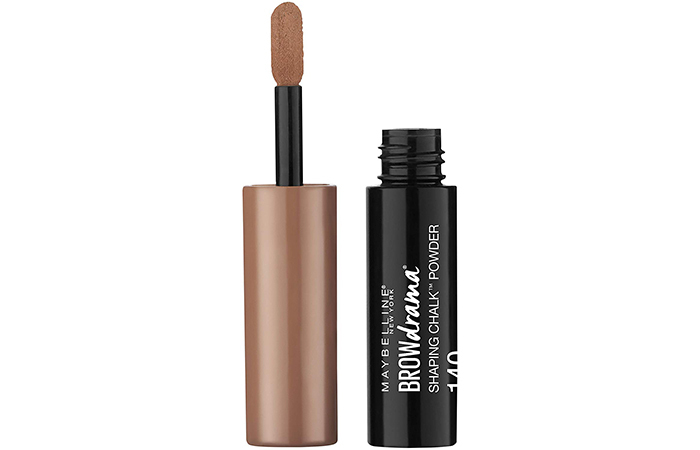 If you have sparse or thin brows, this has got to be your go-to brow product. If you dig softly-filled brows that look au naturel, Maybelline Brow Drama Shaping Chalk Powder is a great option for you. 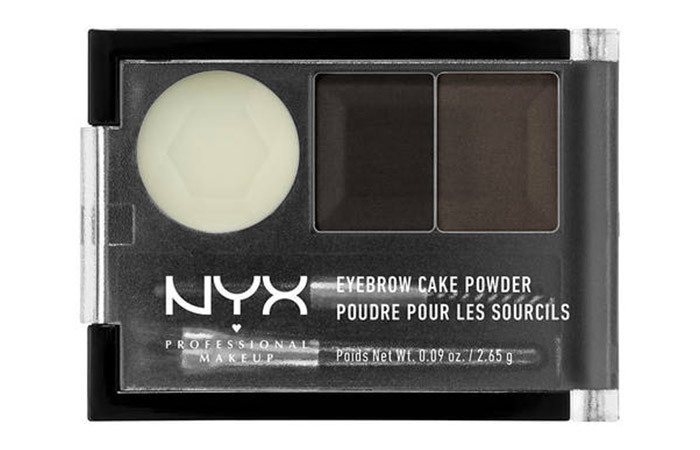 With its range of five shades, it’s easy to find a color that matches your brows. Its soft powder texture and thick-to-thin applicator make achieving boldly filled brows a breeze. 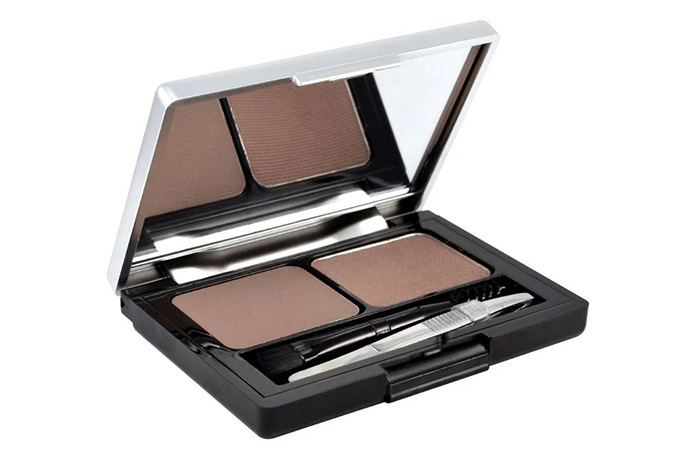 This versatile brow shaping kit from Milani ensures your brows look oh-so-polished. Tweeze, fill in sparse areas, color, blend, and highlight like a pro with all the tools you get in this kit. Its 3x magnifying mirror makes on-the-go use supremely easy. This brow kit is available in three shades: Light, Medium, and Dark. 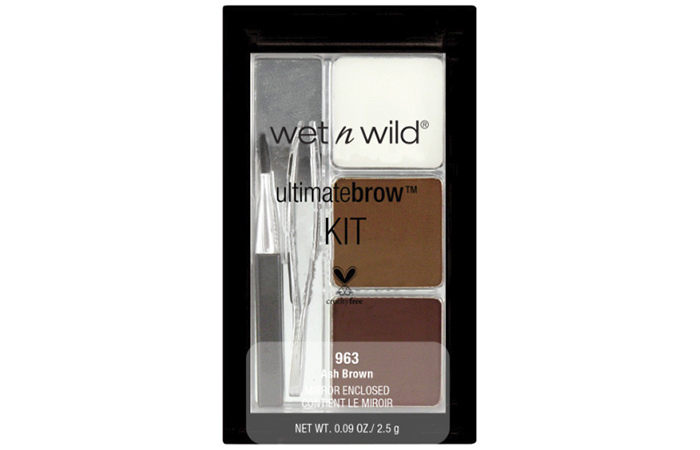 The Ultimate Brow Kit from Wet n Wild is a mini brow salon in a handy, purse-friendly compact. This five-piece kit includes all the essentials necessary to shape, smooth, define, and maintain the perfect pair of brows. If your brows fall toward the scanty side, this kit will bring them back to life! 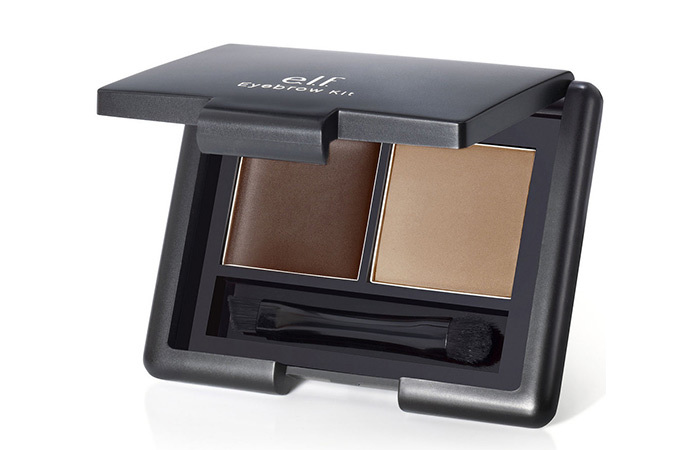 If you’re looking to create brows that are fuller, thicker, and more defined, this eyebrow kit from e.l.f Cosmetics will come in handy for you. The pigmented wax defines and shapes your brows, while the setting powder keeps them looking arched and perfected. Overall, this duo provides a lasting definition to give your brows a beautiful natural finish. NYX’s recipe for exquisite eyebrows includes wax tools and a pair of complementary powders, which can be customized to create the ideal shade for your brow hair. This kit also includes a slanted brush and a spoolie to shape, style, and tame your eyebrows. It comes in a range of six shades. Achieve a gorgeously-groomed brow look with this eyebrow cake from Miss Claire. 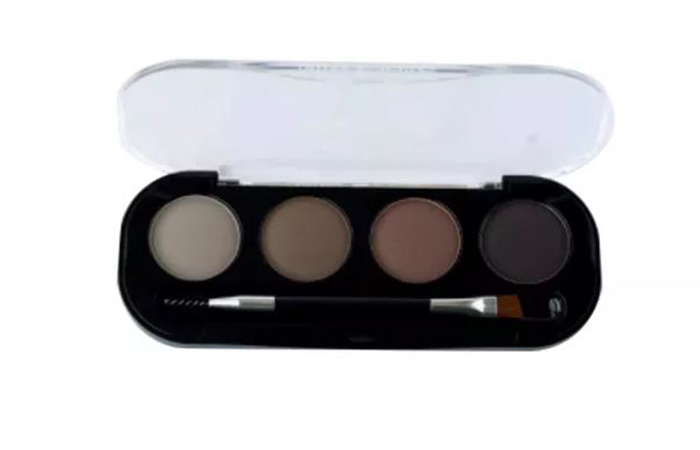 This palette consists of four complementary brow powders that can be mixed to create your brow hair color. You also get an angled brush and a spoolie with this little kit. Looking for something pocket-friendly? This is it. 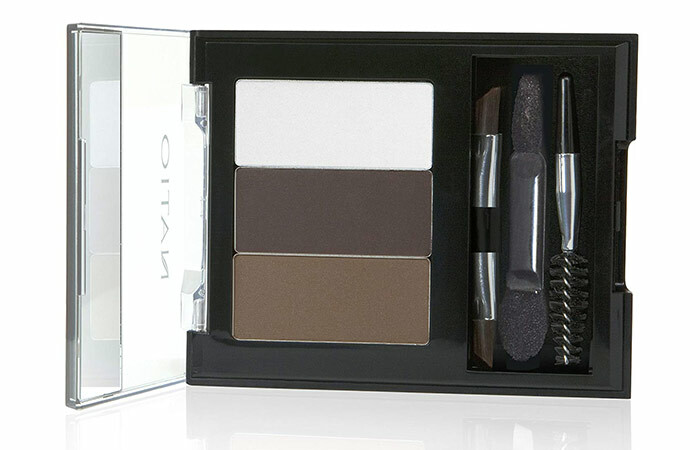 This classic kit from Natio comes with every essential tool you need to achieve the perfect pair of brows. It is small, lightweight, and super functional. The kit contains two brow powders in light and medium shades. You can blend the two to create your own shade. 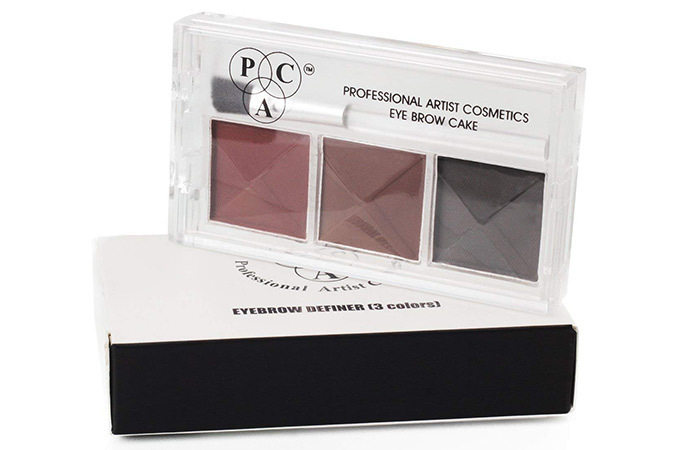 PAC Eyebrow Definer is a cute little palette with three extraordinarily pigmented colors. It comes with an angular brush to help you achieve your brow goals. PAC is a great dupe for MAC cosmetics. So, you get the brows of your dreams for half the price! 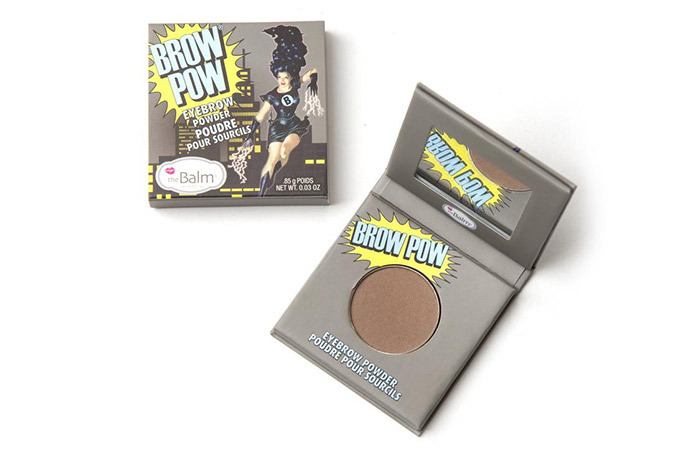 Whether your goal is soft and natural brows or bold and brazen brows, Brow Pow is guaranteed to wow you. With its range of three shades, this pressed brow powder is one of the best options for beginners. All you need to do is dip your angled brush into the color and fill in sparse areas. Run a spoolie through your brows, and voila! 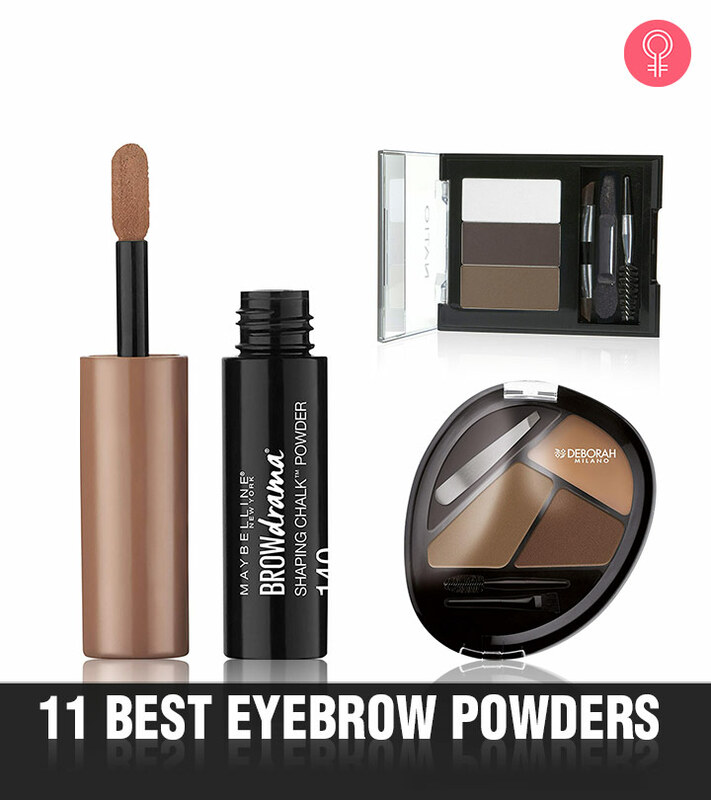 You have perfect brows that stay put all day. 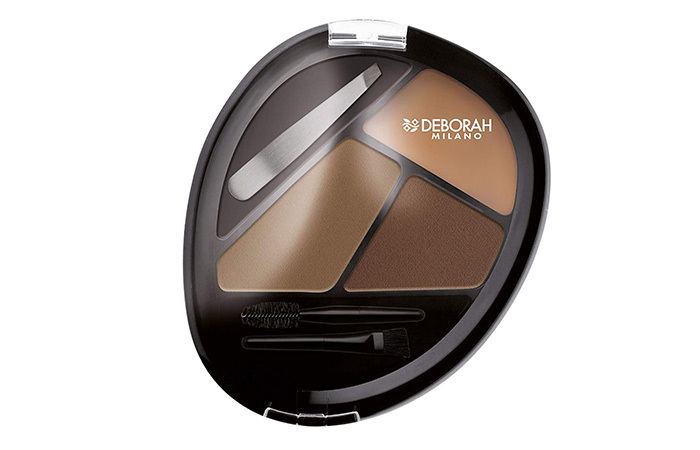 This eyebrow kit from Deborah Milano consists of a pressed brow powder in two shades. You also get a colorless wax to shape and set your powder. A tweezer, an oblique marker, and a comb are included inside the kit for your convenience. Eyebrow powders from drugstore brands (like Wet n Wild) start from Rs.399. The prices can go up to Rs. 3000 when it comes to high-end brands like MAC and Estee Lauder. 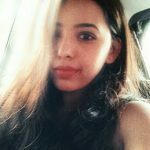 Mid-range options from L’Oreal, Milani, and Maybelline cost anywhere between Rs.500 to Rs.900. Here’s a general rule: use eyebrow makeup sparingly. Overdoing your brow makeup won’t help you enhance them. Instead, it will make you look clownish. Also, always pick a powder one or two shades lighter than your hair color for a more natural finish. Ladies, believe it or not, your eyebrows hold tremendous power. If you haven’t started grooming them a little already, give it a shot and experience that instant transformation yourself. Which one of these brow products are you excited to try? Let us know in the comments section below.